Hartnell University has a long tradition of serving the community and partaking in a multitude of fundraisers, most notably Caring & Sharing, the Hunt For Hope, the Faith Pruden Foundation, Honor Flight, and the WEF. 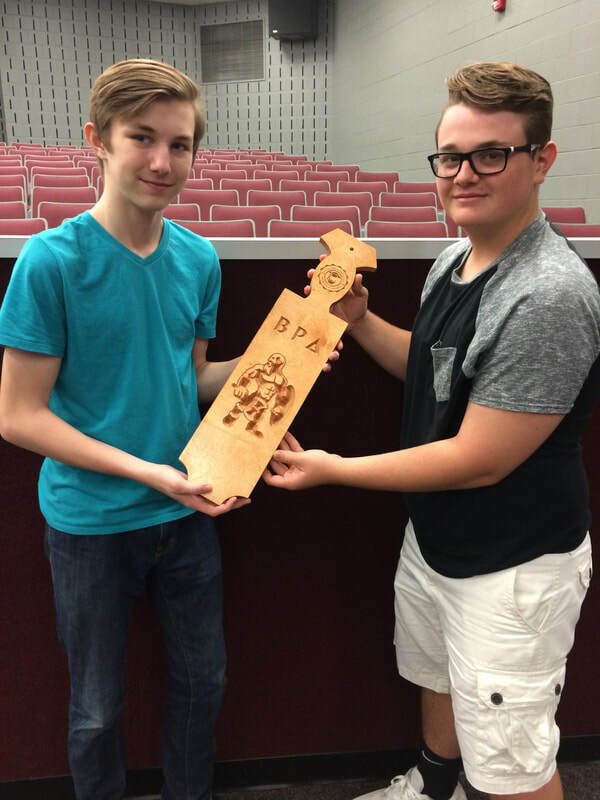 In May 2017, two students (Thomas Bobovnyk and Augustus Gabriel) founded the school's first service fraternity: Beta Rho Delta (or BRD for "Beard"). 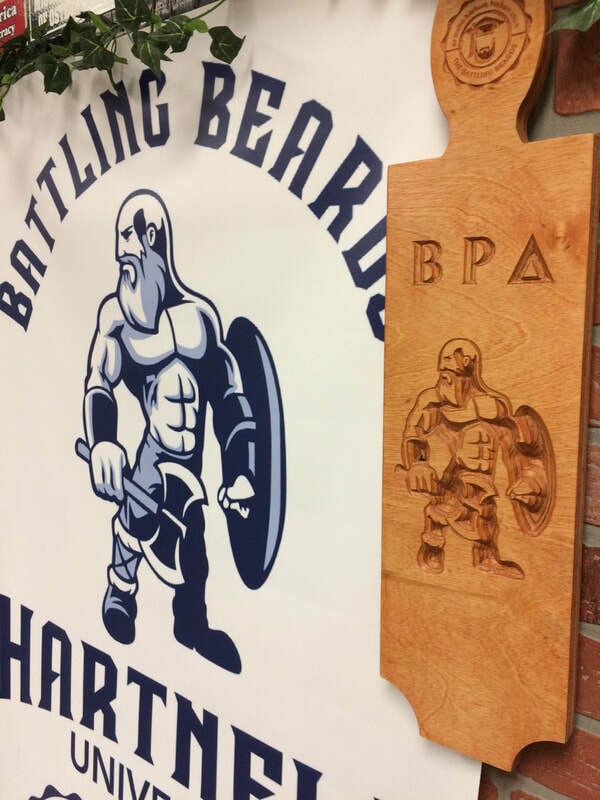 All students automatically earn "pledge" status on Day #1 at Hartnell University, and through charitable work can become full members as "Brothers & Sisters of the Beard"! This year, when students return to Hartnell University, they will be given the opportunity to purchase Beta Rho Delta pledge shirts in time for RUSH WEEK.